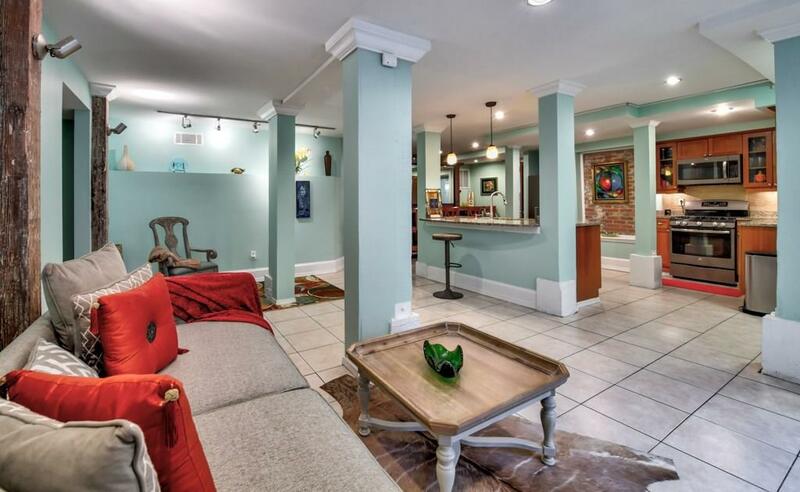 This amazing condo located directly across from Piedmont Park main entrance. 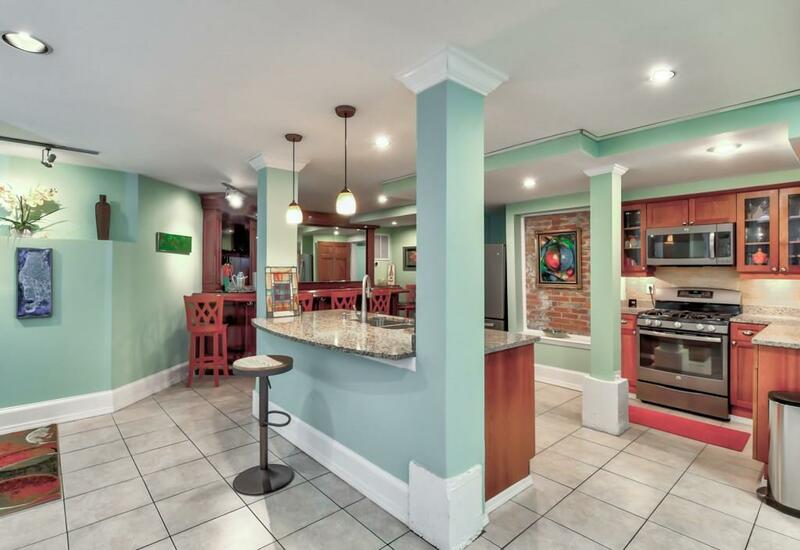 Terrace Level w/ 2 veryprivate entrances & is far from your typical condo. 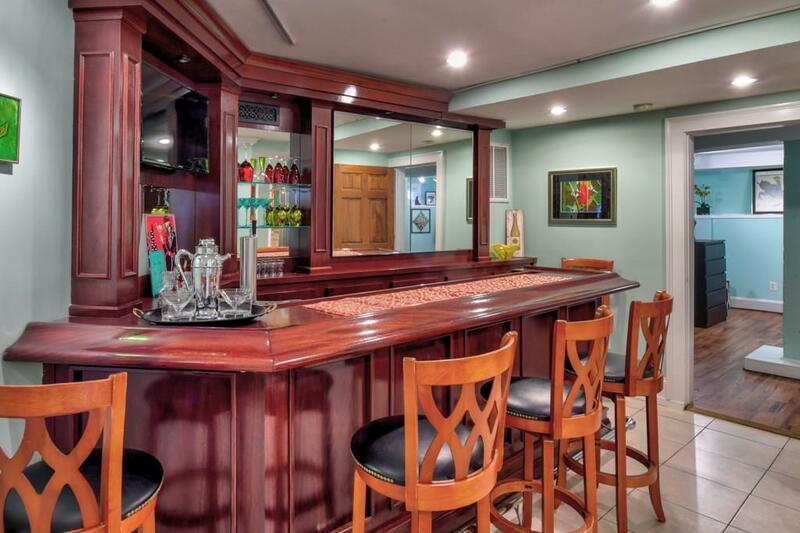 This is a entertainers dream condo. 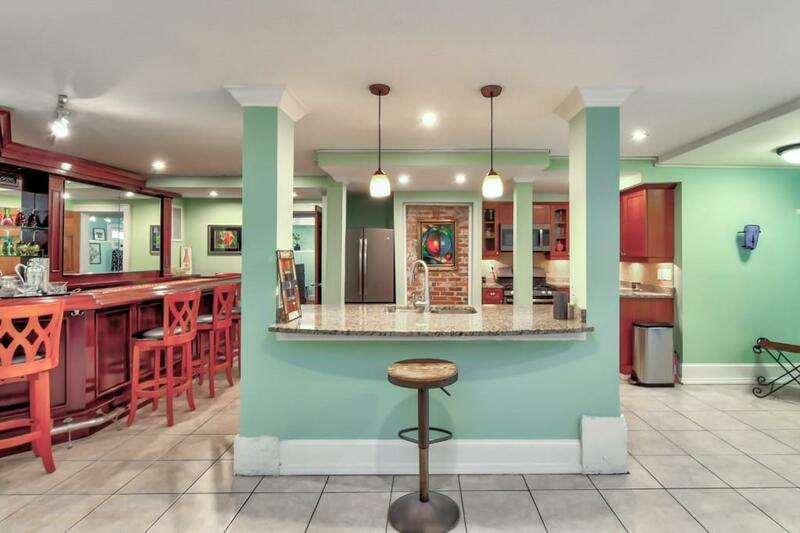 Lets start w/ a builtin 12ft mahogany bar seats 7 w/ keg fridge, bar stools included , gorgeous kitchen w/ exposed brick,handsome cabinets, amazing bathroom w/ jetted tub & deluxe steam shower w/ 2 shower heads. Extra-Largemaster bedroom w/ walk in closet. Remote control blinds, spacious & open floorplan w/ updates galore.Freshly painted & in pristine move in condition.